Special thank to T2P.TV for developing our promotional video. On September 20 to 29, 2017, Severn Sailing Association and Eastport Yacht Club will host the SAP 2017 International 5O5 World Championships. 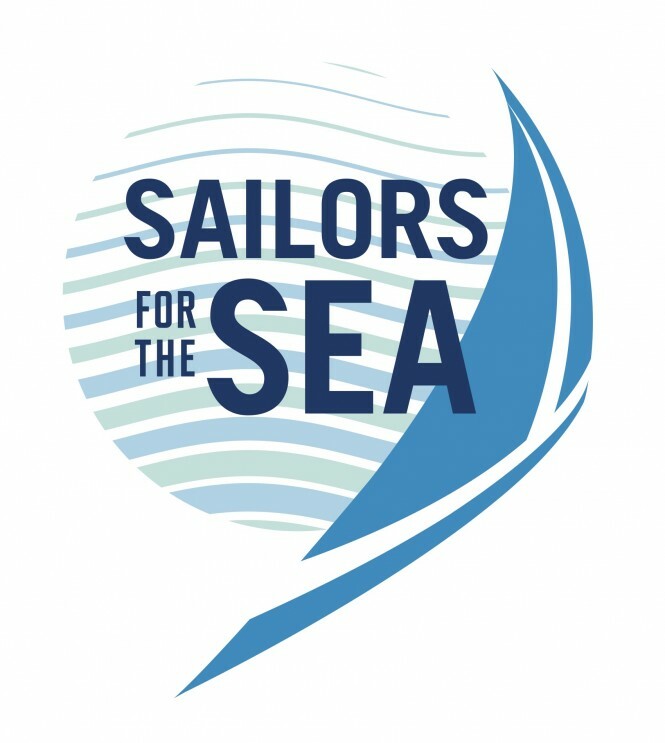 Over the course of 10 days, some of the world's best sailors will come together in Annapolis to compete for the International 5O5's highest prize. Your hosts for the SAP 2017 5O5 World Championships are eager to welcome you for what we know will be phenomenal racing on the water and world-class hospitality on shore. This site will serve as your central hub for information on racing, transportation, housing, and local fun. Stay tuned for news on regatta, registration, guidance on transportation, and accommodations. Severn Sailing Association (SSA) and Eastport Yacht Club(EYC) have a long-standing commitment to yacht racing. SSA and EYC have joined forces to host the 2017 International 5O5 Worlds providing world-class facilities and race management. Situated on the mouth of the Severn River, SSA and EYC are located on the Chesapeake Bay in one of North America's best sailing locations. There are at least three chandleries in Annapolis, with Annapolis Performance Sailing – the most oriented to dinghies/one designs – being a two minute walk from SSA/EYC. Other marine services are listed in Annapolis’s Marine Service Guide, PortBook. Sailing in Annapolis is covered by SpinSheet Magazine. September temperatures in Annapolis should range between nighttime lows of about 17 C and daytime highs of about 28 C. The water will be warm, probably above 25 C. You can check now and recent weather conditions (and wind) at the Thomas Point Light weather site or through WindAlert to the right.